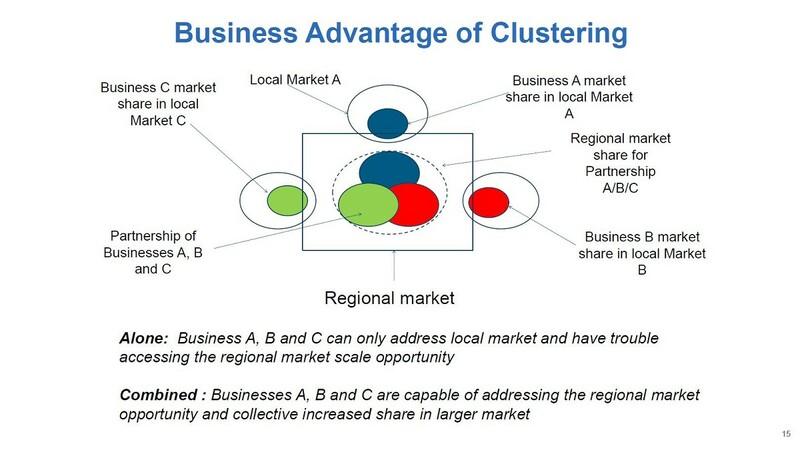 Clustering can be an option to help business diversify, gain knowledge and have access to new opportunities. GEDC has established a forum on its website to encourage and provide opportunity for conversation among Greenstone businesses. This “online notification board" can be utilized by business to post services they offer and require. Join the Conversation!